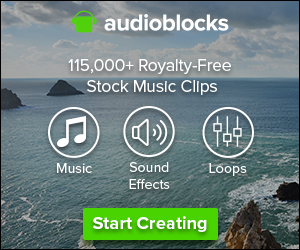 Teleprompters used to cost thousands of dollars (and the really high end systems still cost that much), but today teleprompter cost has fallen dramatically to the point where you can get a good quality cheap teleprompter without much trouble. In this article we’re going to look at several different types of teleprompters, ranging from cheap teleprompters you can use with your smartphone all the way up to high end professional teleprompter brands. At the bottom of this article, we’re going to answer some frequently asked questions about how teleprompters work. Let’s begin! The Parrot Teleprompter system is a cheap teleprompter setup that works with your smartphone. It cradles either your iPhone or Android phone with a free app and reflects the text displayed on your phone’s screen to cover the lens of your camera. The Parrot Teleprompter system is a compact system that can travel easily since it doesn’t take up much space. It’s probably the best teleprompter system for use with smartphones. This kit works well with DSLRs and other cameras with various lens sizes and it comes with lens adapter to fit on all sorts of brands of camera. It even comes with a Bluetooth remote control that you can use to control the speed of the teleprompter advance. You’ll need to bring your own camera, smartphone, and tripod to this setup. 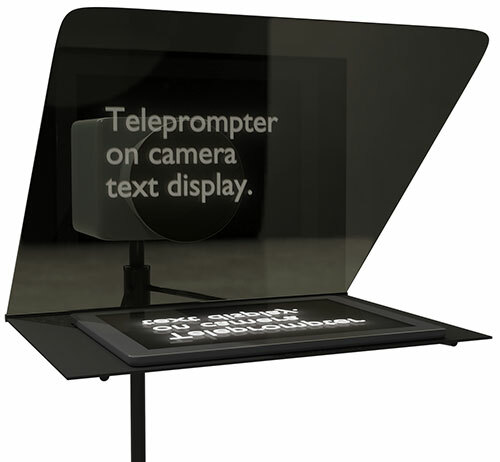 Here’s a teleprompter for iPad or other tablets (it also works with smartphones too although the text will be smaller). This portable teleprompter kit comes with a soft case for the glass and hood/teleprompter tripod mount. This teleprompter system has a built in bubble level to make sure your camera is on an even surface. Note that larger cameras may not fit on this teleprompter system because it’s really designed for more of a DSLR size camera. If you’re looking for a teleprompter for iPad/Android tablet that works with larger cameras than a DSLR, this tablet teleprompter might work well. 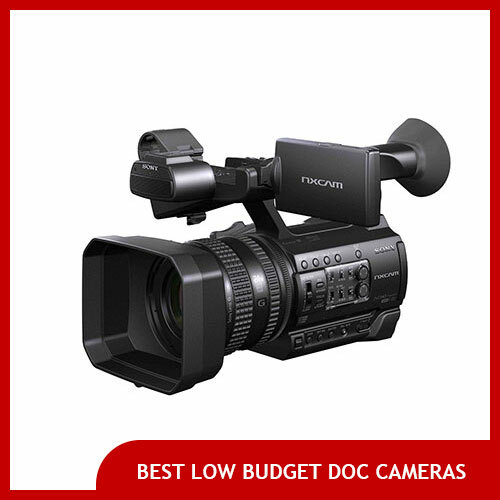 It has rods to accommodate a larger pro video camera and features a larger lens hood as well. It works with an iPad or Android tablet and it even comes with a wireless remote control which allows you to adjust the rate of scroll speed for the text reflected on the glass. 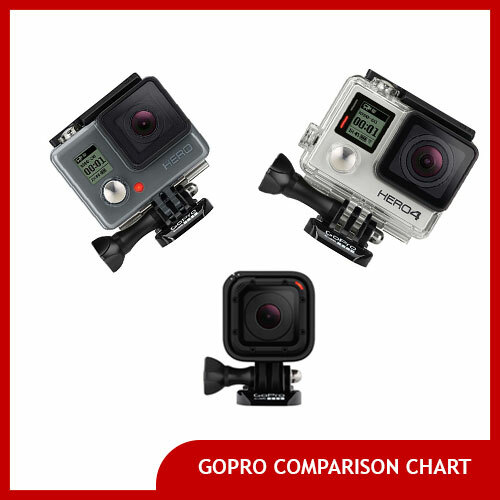 There is also a version of this product that comes with its own hard travel case. If you want a teleprompter system that doesn’t rely on you already having an iPad or other tablet, this system might be up your alley. It’s a professional level teleprompter system that consists of a teleprompter tripod mount, reflective beam splitting glass, a hood, and a 17 inch LCD monitor (different monitor sizes are available too). The monitor connects to your laptop– software for both Mac & Windows is included for professional teleprompter control. This pro teleprompter comes with its own sturdy hard travel case with custom-cut foam inserts so everything fits perfectly. This is one of the best teleprompters under $2,000 on the market today. This teleprompter stand has a 19 inch monitor that hooks up to your Mac or PC and uses included software to run (you’ll need a VGA cable to plug it in, which means you may need a VGA adapter as well if your computer doesn’t natively have a VGA output port). The Telemax teleprompter folds flat for storage/travel use and is readable up to 33 feet away. One thing that makes this model different from some other teleprompter equipment in this article is that it has a hard plastic hood instead of a fabric hood to shield the reflective glass. This teleprompter fits most camera sizes from a full sized ENG camera all the way down to a small DSLR camera. Teleprompters have a screen that displays backward white text on a black background. Reflection from that screen is displayed forwards on a piece of glass which is covered on three sides by a hood which allows for a crisp reflection. The camera lens is positioned behind the glass and focused on the person reading the text so it doesn’t see the text reflection itself. With this setup a person speaking can appear to be looking at all portions of the crowd as each teleprompter is displaying the same text so they can move their head around and address different sections around the room. How much does a teleprompter cost? Teleprompter price ranges from about $100 for kits that require you to bring your own smartphone or tablet for the screen, all the way up to several thousand of dollars for models that have their own large built-in screens. Teleprompter cost has been falling in recent years thanks to more manufacturers making them, plus the growing popularity of iPads and Android tablets. Is there a difference between normal teleprompters and teleprompters for speeches? Yes. In this article we’re listing teleprompters for use with cameras. If you’re interested in stand-alone teleprompters for speeches, check out the other style, sometimes called presidential teleprompters. What is a beam splitter in the context of teleprompters? A dielectric beamsplitter mirror (or beam-splitter) are very high quality glass which teleprompters use to reflect text without making it visible by the camera whose lens is behind the text. Can you use a teleprompter with PowerPoint? Can you recommend a good teleprompter tablet for use with teleprompters that require a tablet? The Apple iPad is a great choice for using a teleprompter with a tablet. There are tons of free and paid teleprompter apps available for iPad, plus it’s such a versatile and long-lasting device you’ll probably also come up with lots of other uses for it too. 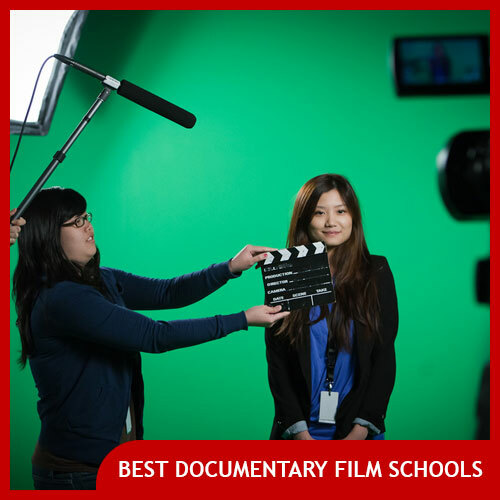 Which is better: teleprompters or cue cards? Between electronic teleprompters and old fashioned words written on pieces of paper (“cue cards”), there’s really no better or worse, but they both have pros and cons. Here are some factors to consider when choosing between using cue cards and a teleprompter. Next Post: What is a ball head tripod? What are the best tripods with ball joints?